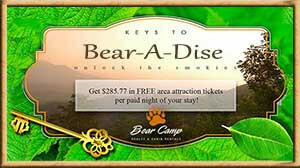 Four Great Ways to Celebrate St. Patrick's Day in Pigeon Forge - Bear Camp Cabin Rentals. 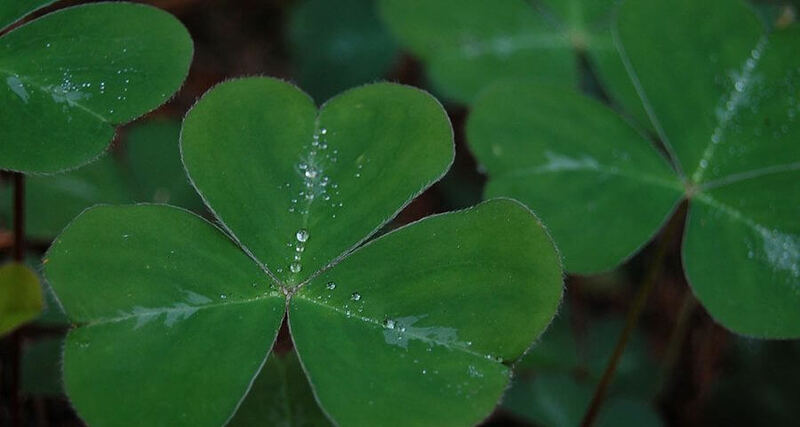 St. Patrick’s Day is near for all you Irish or Irish at heart, why not celebrate in the Smokies? Celebrate the day with a good cause. On Saturday, March 14, 2015 the Diner Rats Car Club will host the 5th Annual Shamrock Saturday Cruisin’ for Food. Cars will drive from Smokies Stadium beginning at noon to help stock the pantries of Sevier County Food Ministries and Wears Valley Ranch Children’s Home. 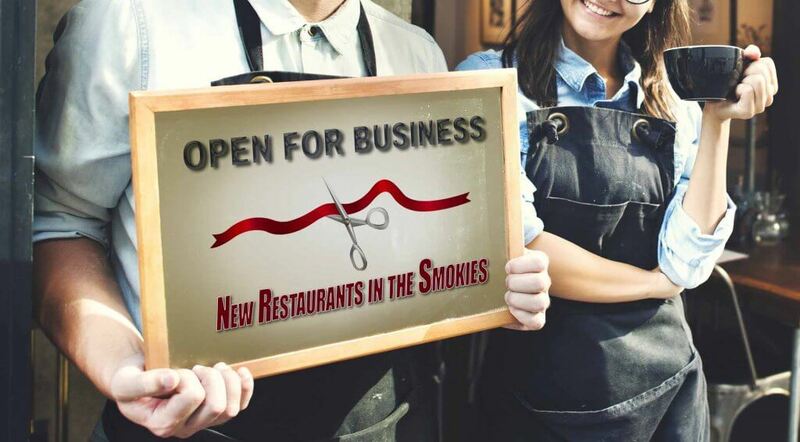 The Diner, located at 550 Winfield Dunn Parkway in Sevierville, will serve traditional Irish fare, a complete meal from fresh foods prepared from scratch: Corned beef and cabbage with carrots, new red potatoes, onions, a choice of side and Irish soda bread. Can’t do the whole cruise? Donations will also be accepted at the diner. 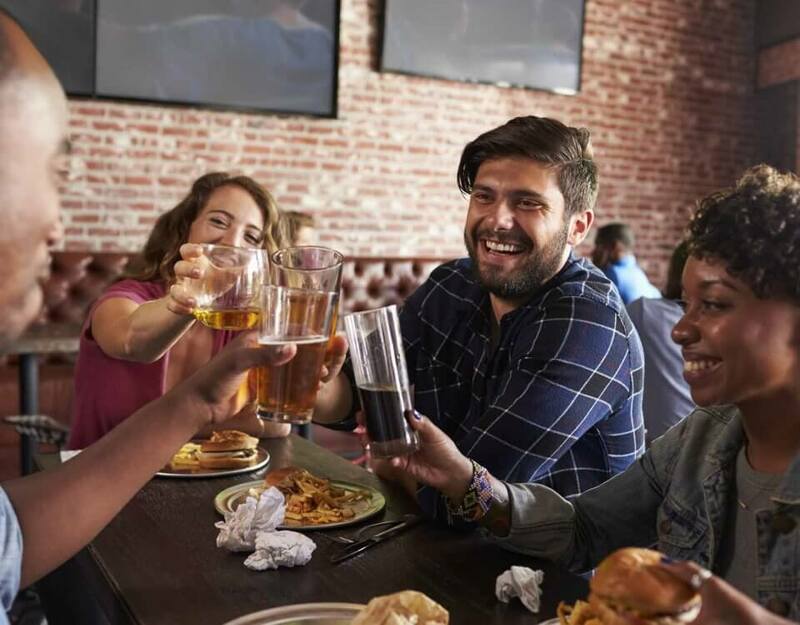 The Fox and Parrot, a traditional British pub, offers many St. Patrick’s day specials. 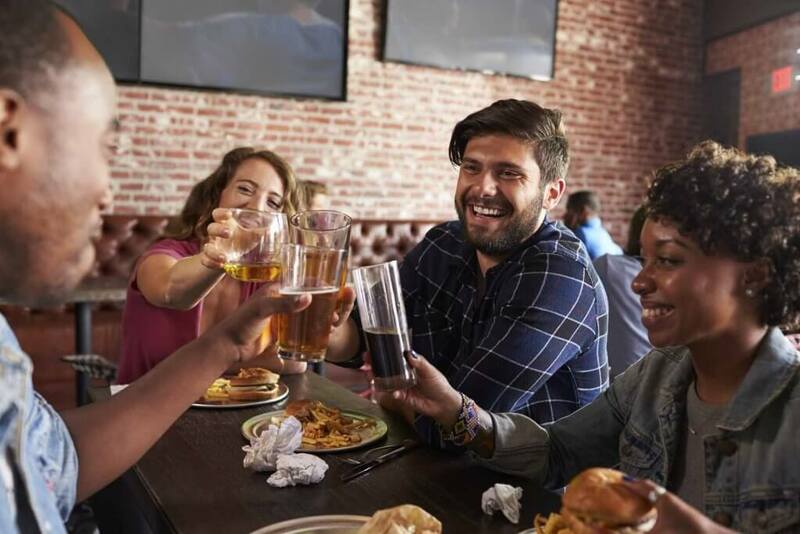 Maybe enjoy happy hour and live acoustic performances at Hard Rock Cafe, or try a Tennessee local establishment and celebrate at Smoky Mountain Brewery. 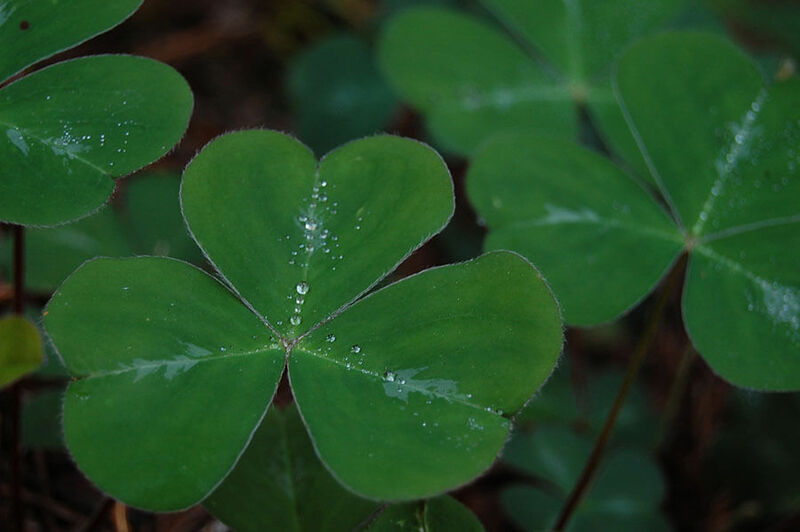 Anyway you go you won’t be disappointed, and if you’re looking to stay for the Shamrock Cruisin for Food as well as to celebrate the day of, book a room at Bear Camp Cabins for a pre-spring vacation! 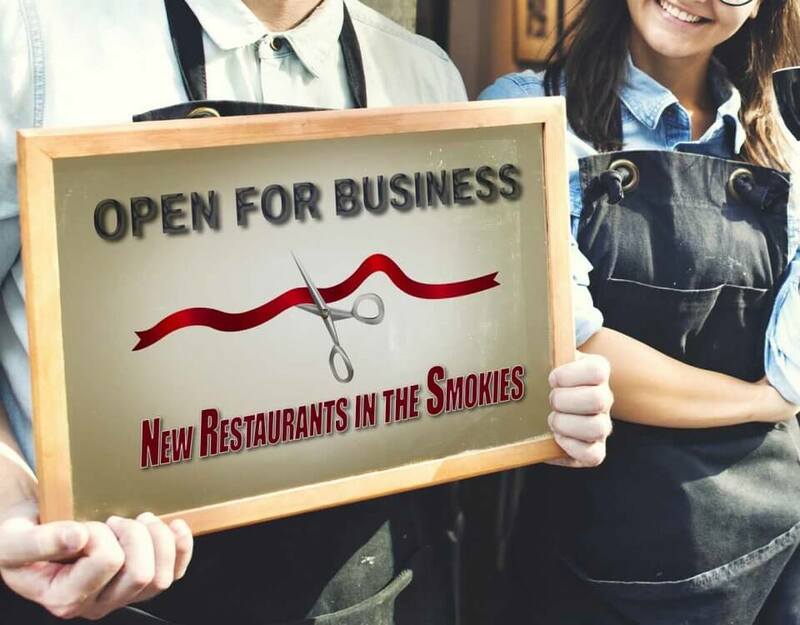 The Best Non-Chain Restaurants in the Smokies.